Blue Acrylic Base and Chrome Tripod Oil Warmer. Clear Glass Dish on top. Fill it with your favorite scented oils and light a tealight candle inside to fill your room with wonderful aroma. Unscented Tealight Candle Included. Ceramic night light diffuser in the shape of a frog. Light bulb included with on/off switch. (Night Light). 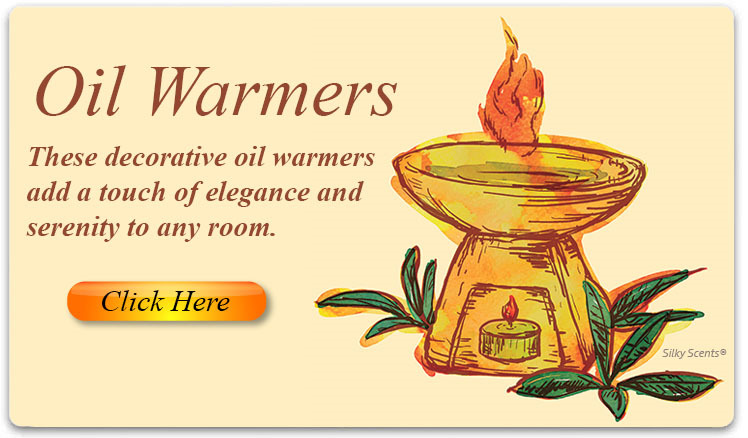 Fill it with your favorite scented oils and light a tealight candle inside to fill your room with wonderful aroma. Green Acrylic Base and Chrome Tripod Oil Warmer. Clear Glass dish on top. Fill it with your favorite scented oils and light a tealight candle inside to fill your room with wonderful aroma. Unscented Tealight Candle Included.